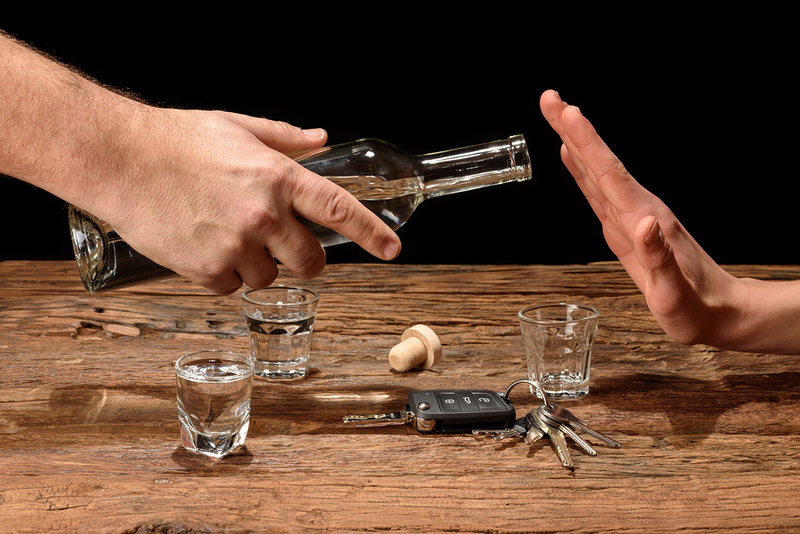 Danusia, Author at Alberta Impaired Driving Defence Inc.
What Is the Legal Limit in Alberta? 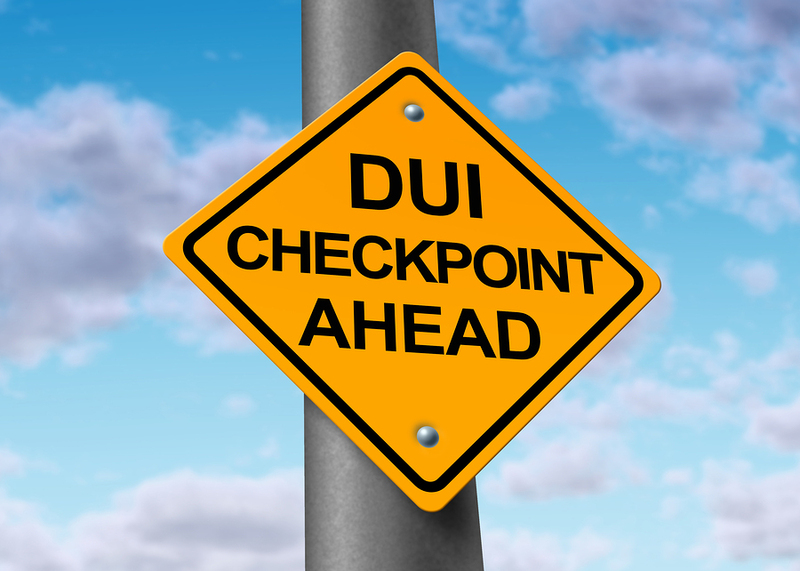 What Is the Alberta Checkstop Program? 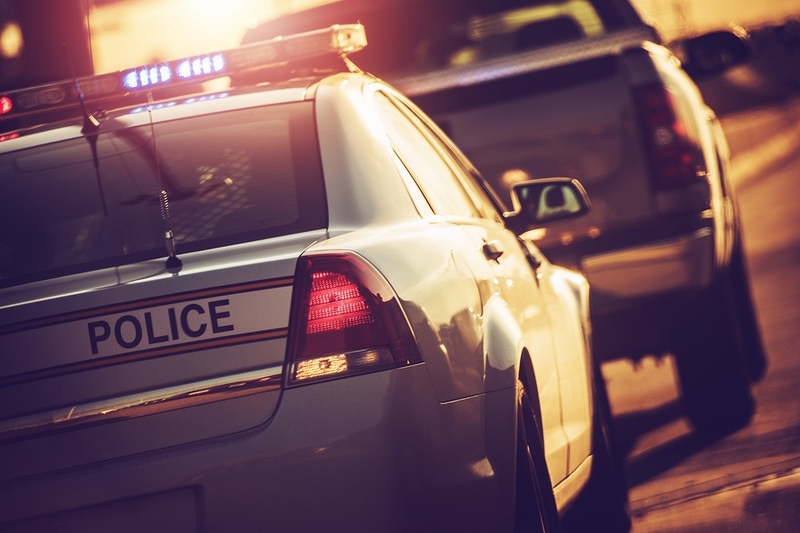 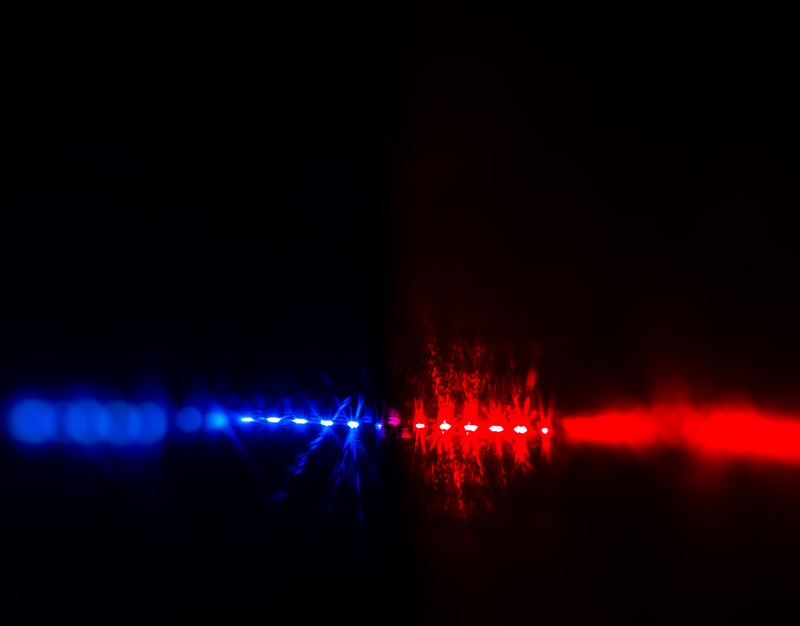 Can an Officer’s Observations Alone Lead to an Impaired Driving Charge? 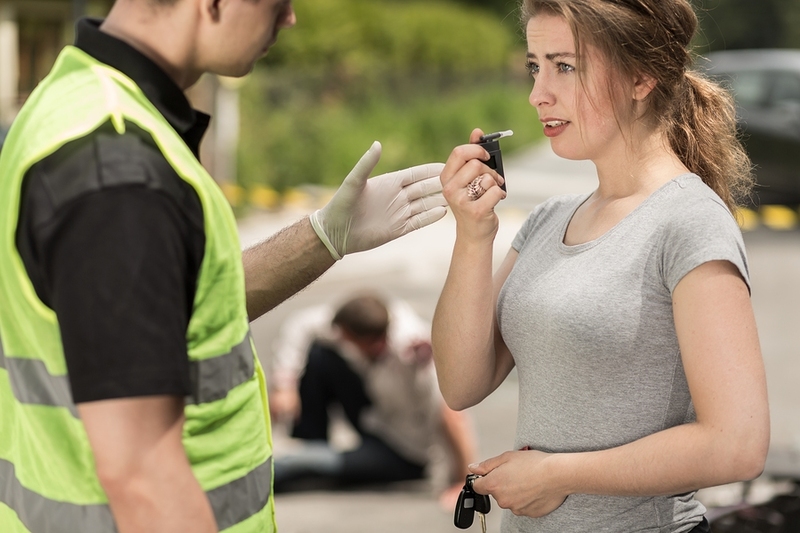 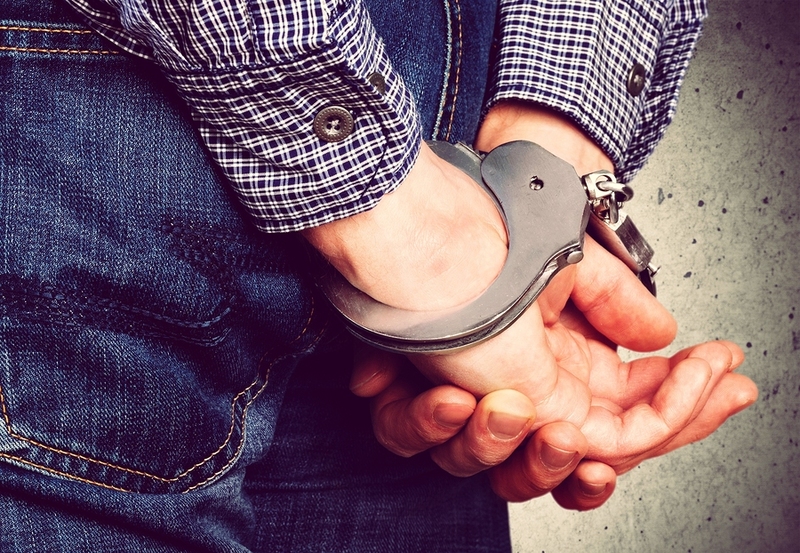 Do You Need a Lawyer for a First Impaired Driving Offence?